after blinkers etc are removed an average sized wedding shoot would leave you with around 300 to 600 images. A full days shoot from start of the day to finish is classed as 8 to 10 hours. Additional coverage can be added on an hourly basis if required. I cover the West Midlands, Dudley, Black Country, Birmingham & Worcestershire. I mainly cover the West Midlands, Worcestershire, Gloucestershire and Warwickshire but I do travel and if requested can cover most of the UK. 2. How many images will be on the USB stick and how does it work? Depending on the size or your wedding and location etc you would usually expect between 300 and 600 images on your USB stick. The USB comes in a presentation box and all of the images are high res and print ready. You can use this to back them up onto your computer, add them to social media such as Facebook and get prints from your local photo store. If you choose to book me a £100 deposit is required to confirm the date in my diary with the remaining balance due two weeks prior to the date of the wedding. 4. Can I order an album after the wedding? Yes. I will have your images stored for six months after the date of your wedding and if you decide that you want and album after the day you can. 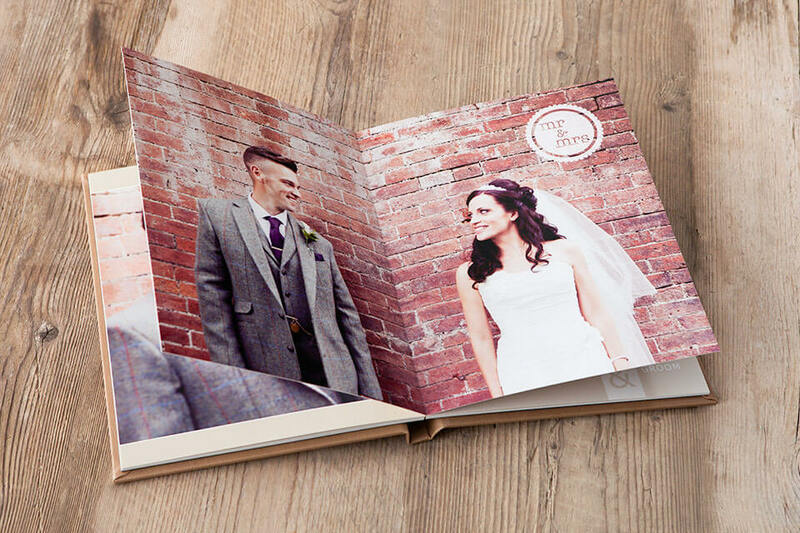 Prices start at £200 for a good sized wedding book. No worries! If it rains we can use umbrellas and wellies, usually in the summer rain is just a shower and if so we can swap things around and go outside when the rain stops. If its a full washout we can go indoors at either the reception venue or the church. 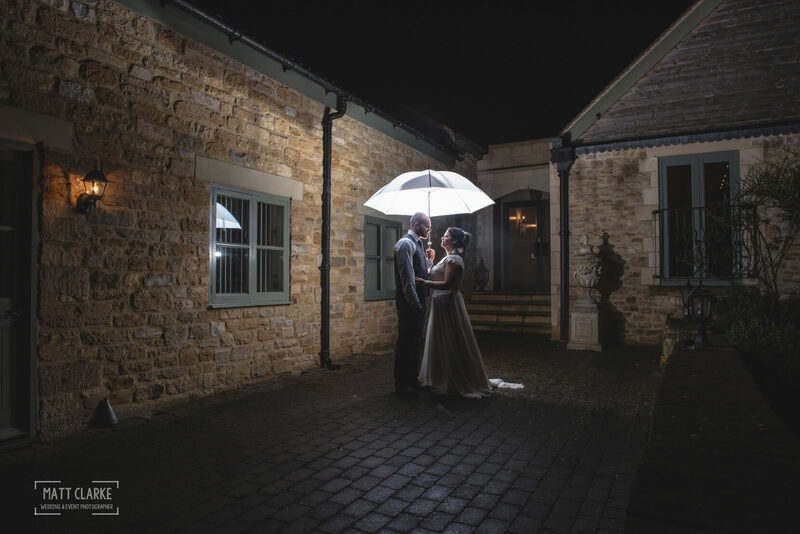 You can make a booking by filling in the contact form with the date and location of your wedding, or you can give me a call to confirm availability on 077896 40371. At this point I can arrange to come out and meet you both and show you through some of my printed work and go through your day plan. If you are then happy to proceed all you need to do is provide the £100 deposit to confirm the booking at which point I provide you with a partial invoice to confirm the payment and the booking. 7. How long will it take for my images to be delivered? Depending on the time of year and workload this will take between 3 and 4 weeks for your USB stick to arrive. Handmade albums take an additional three weeks.